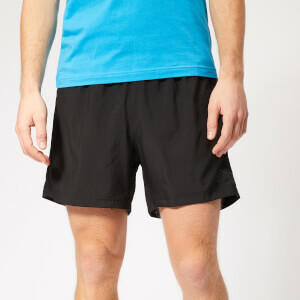 We have two options to choose from in our men's running shorts range: tight compression running shorts, or baggy, lightweight shorts. 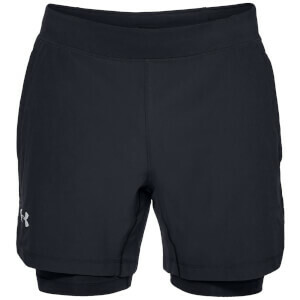 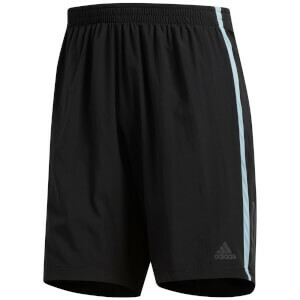 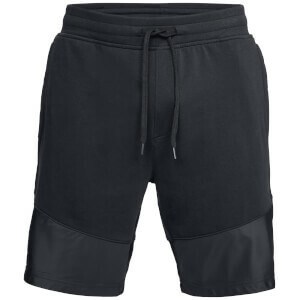 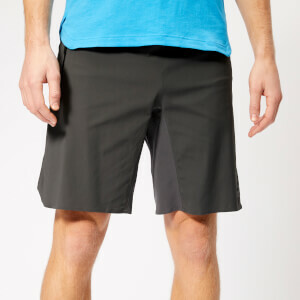 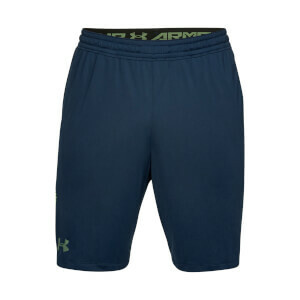 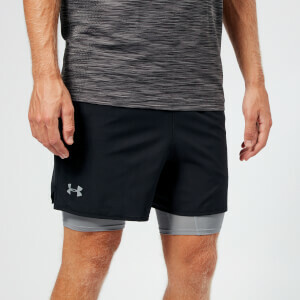 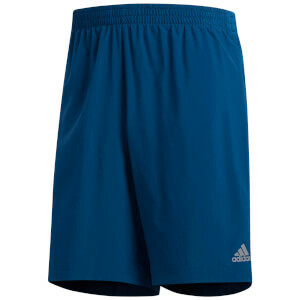 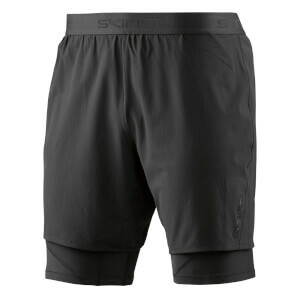 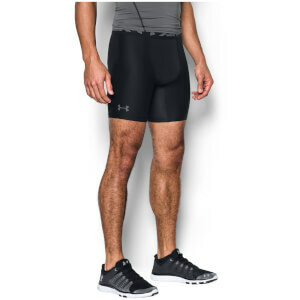 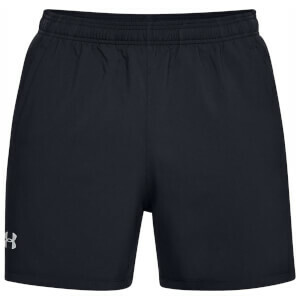 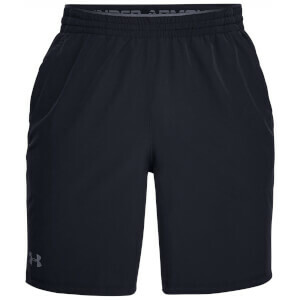 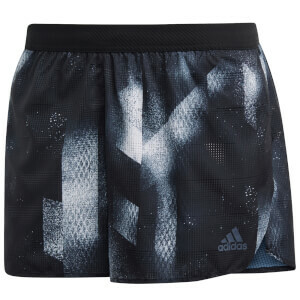 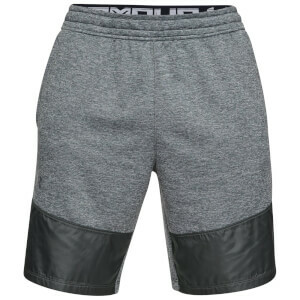 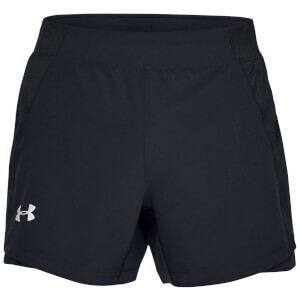 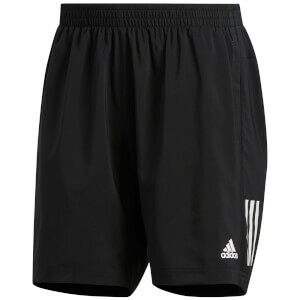 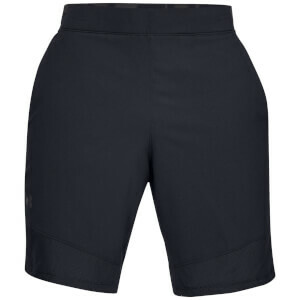 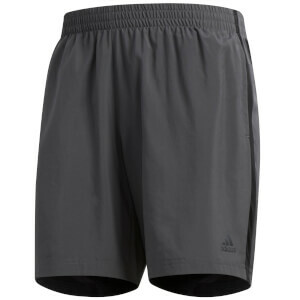 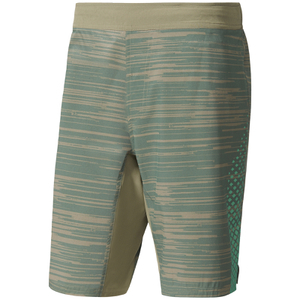 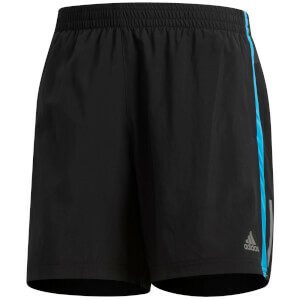 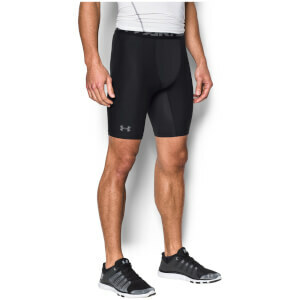 With leading brands such as Under Armour, RonHill and adidas on offer here at ProBikeKit, you are guaranteed to have high quality men's running shorts that boast comfort and unrestricted movement. 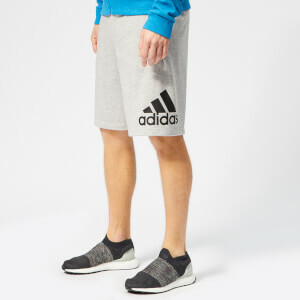 Shop our range below and make your purchase today!